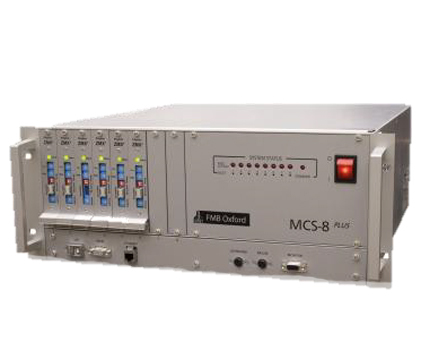 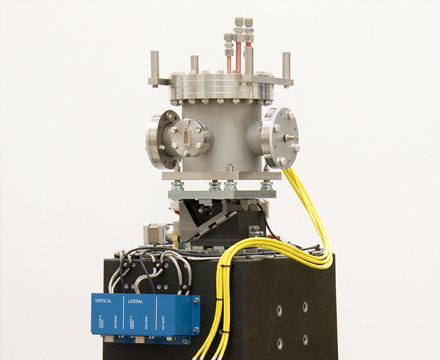 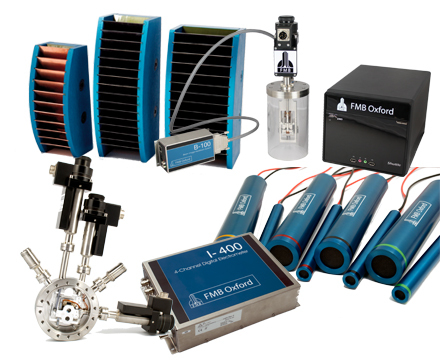 FMB Oxford is a recognised and established leader in the supply of beamlines and beamline components to the scientific community, specialising in the design, assembly, test, installation and commissioning of the high value systems. 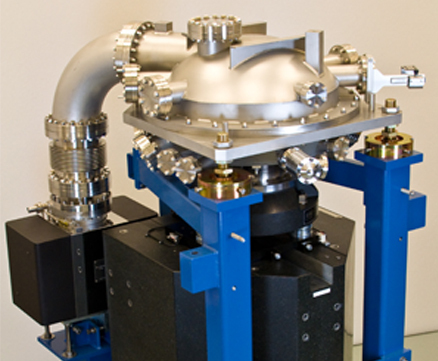 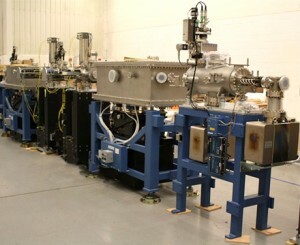 With over 20 years experience in the global synchrotron industry, FMB has built an extensive product range and continues to work with its customers and other experts in the community to expand and develop this range to provide new solutions capable of supporting the increasing demands of the science. 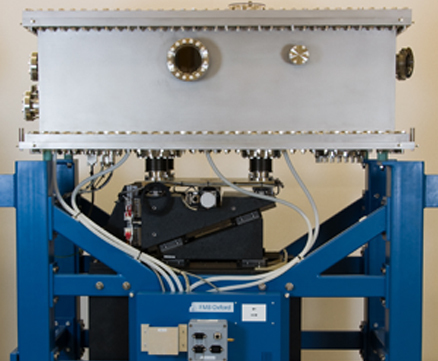 Continual investment in new production, test and design facilities, together with the recruitment and development of key staff, ensures that FMB Oxford remains at the forefront of beamline system supply.